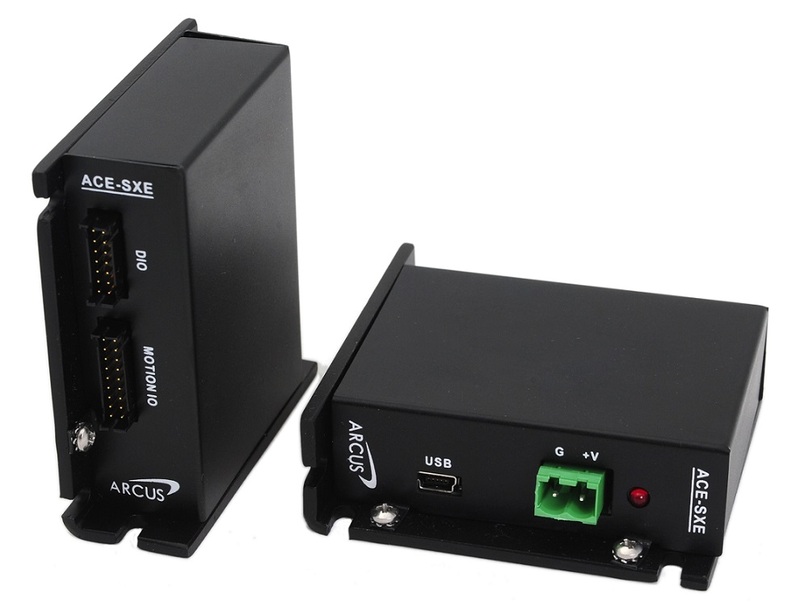 Single Axis Motion Controllers | Arcus Technology, Inc. 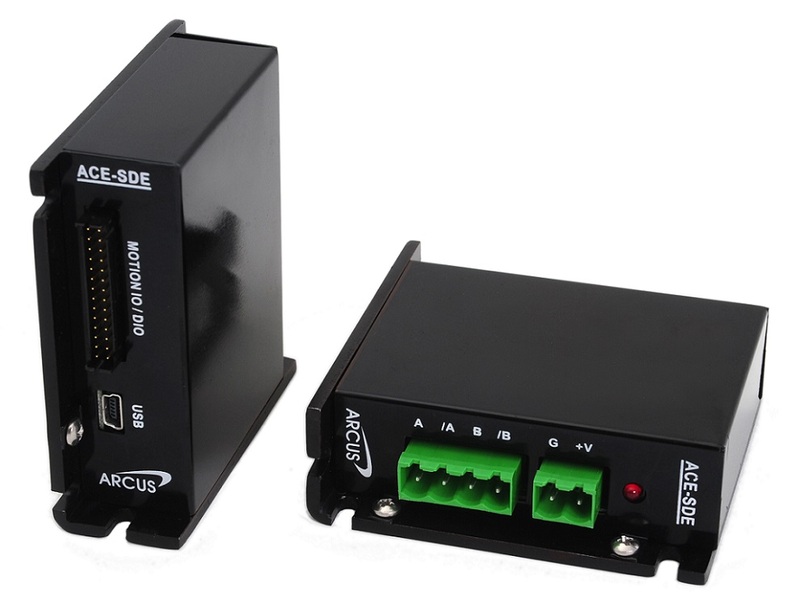 The ACE series products are single-axis stepper controllers with integrated control/driver options. 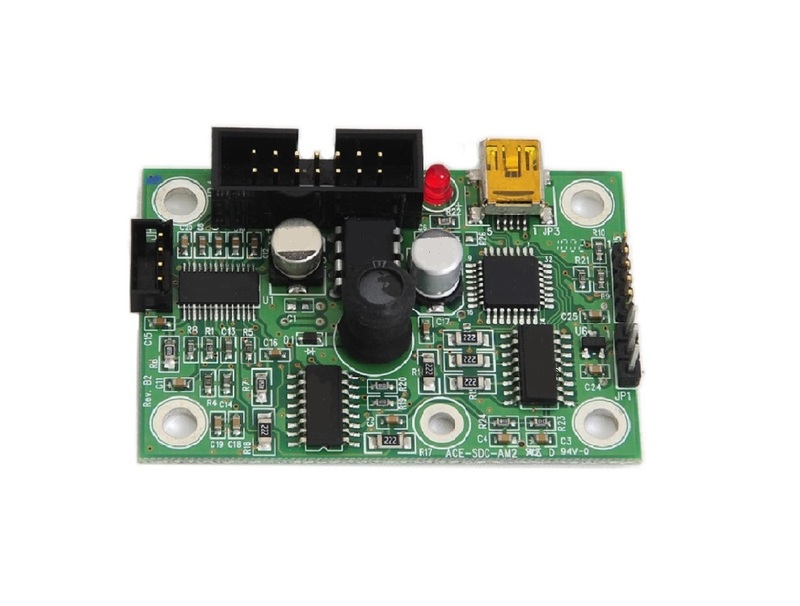 This series controllers are ideal for applications requiring the motor to be separated from the electronics.